The January 2015 edition of Pax Christi International’s newsletter is now online. This issue includes updates on PCI work world-wide, issue-oriented articles, and more. It also includes information on the 70th anniversary events taking place in Bethlehem in May. Pax Christi members will also be participating in a pilgrimage to the Holy Land in the days surrounding the 70th anniversary conference. Click here to see more information on the pilgrimage if you are interested in joining us. 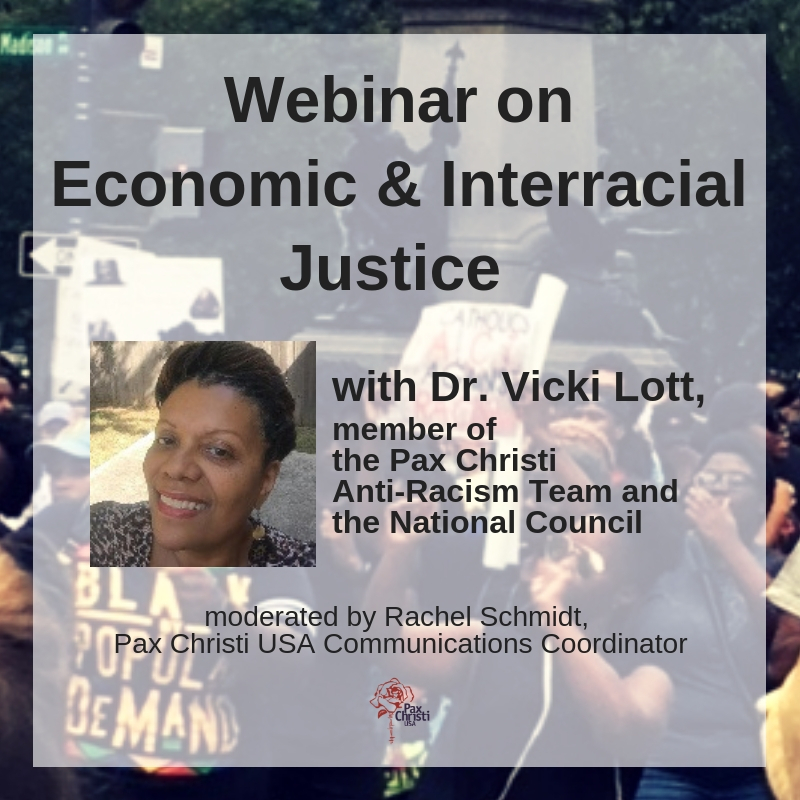 Pax Christi USA encourages all of our members to read the Pax Christi International monthly newsletter. We are part of an inspiring and mighty movement of people of faith across the world. We are privileged to work in solidarity with our brothers and sisters around the globe and for their experiences to shape and mold our own efforts to create a world which is more just, peaceful and sustainable.